Ashiatsu- Deep pressure fans this is for you! 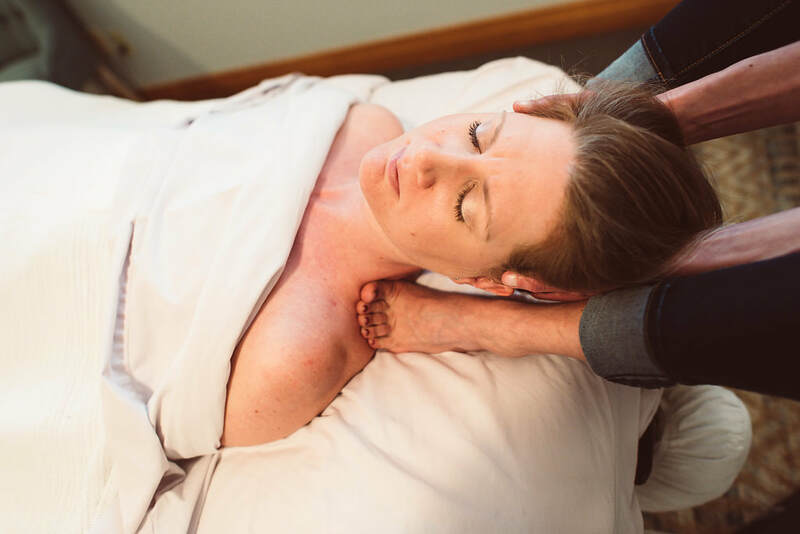 *A limited amount of Ashiatsu massage is available each day as I regain my core strength following maternity leave* Do you find yourself wishing your massage therapist would go a little deeper with the pressure? Ashiatsu a style of deep pressure massage in which the therapist uses their FEET to apply the pressure. Clients are often surprised by how much they LOVE the way it feels. Want more pressure? Just let me know!